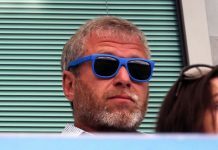 The concept of “no news is good news” simply doesn’t apply to Chelsea’s transfer dealings this summer. Quite the contrary. 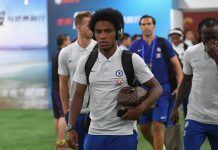 Blues fans have become desperate for incoming signings to strengthen the squad for Chelsea’s return to the Champions League, coupled with the hope of a stronger title defense than their 10th place finish just 2 seasons ago. 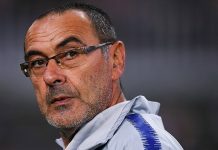 While it’s becoming tougher and tougher to justify the radio silence coming from Chelsea’s hierarchy, I happen to have some sort of misguided faith that they will manage to make all the necessary transfers to be a threat next season. While there is plenty of work to be done, this is how I believe the Blues will lineup next season. 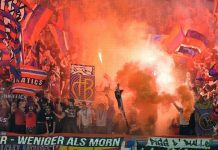 While there has been a relative uncertainty around several positions for next season, there hasn’t been anything to suggest that anyone but the Belgian will be in-between the sticks next season. On the back of a relatively poor 2015/2016 season (by his standards), Courtois rebounded to have quite an impressive title-winning season. Despite consistent rumors linking him to Spain, the Belgian should be patrolling Chelsea’s goal in the 2017/2018 campaign. The Spaniard moves to RWB for a couple of reasons. This is not a reflection of Victor Moses, who had an exceptional campaign. It’s also not a result of Azpilicueta’s play at RCB, which was equally as impressive. He moves out wide due to the increased options at centre back, with Andres Christensen returning home, Kurt Zouma becoming healthy, and Antonio Rudiger coming into the mix. That is also assuming that Chelsea are done purchasing centre defenders, which is not a safe bet in itself. Azpilicueta will do a great job marshaling the right side of the pitch and will do enough going forward to be threatening in attack. Short of a player like Dani Alves, few right backs are better suited to play this position at Chelsea. The Danish International is absolutely ready to step into Chelsea’s starting XI. He’s been sensational on-loan in Germany. 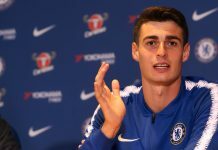 Linked with the likes of Bayern Munich and Barcelona, Chelsea must do all they can to keep their star youngster. Inserting him into the starting lineup will prove their belief in his abilities. While Azpilicueta handled the position well as a converted centre back, surely Christensen is seen as an upgrade in that position. If anyone can be seen as a “John Terry replacement”, the smart money should be on Christensen. Few would have predicted the profound effect that David Luiz would have in his return home to Stamford Bridge last season. While his talent is undeniable, his defensive performances in the past have been a cause for concern. 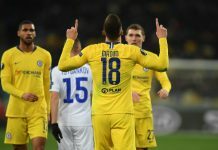 However, it seems the Brazilian has put that all behind him, often making the plays he is expected to defensively, while also beginning Chelsea’s attack from deep. While he’s a true beneficiary of Conte’s switch to a back three, David Luiz fully deserved all of the praise he has received last season. 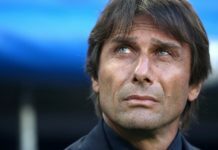 He remains an integral part of Conte’s plans. The Englishman hardly put a foot wrong last season. As the most likely recipient of the captain armband in John Terry’s departure, it’s hard to remove the Englishman from the starting XI. This isn’t to say that a few rogue performances can’t put his place in jeopardy, but for now, Cahill deservingly holds his spot in the starting XI. Rest assured, Kurt Zouma and Antonio Rudiger will be waiting in the wings and with all Chelsea’s competitions this season, they will get their chance. Should either of them bump Cahill off of his perch, we should see Luiz or Azplicueta take the armband. While Alex Sandro is probably what Chelsea fans expected to read here, I’m not too certain the Blues get their man this summer. The Brazilian boasts quality, both in attack and defense and would be an upgrade on Alonso. However, with a deal yet to be worked out, we have to pay homage to the quality in which Alonso displayed week in and week out in a Chelsea jersey last season. Defensively, he did what was required and he provided attacking width not displayed from a Chelsea left back since Ashley Cole. 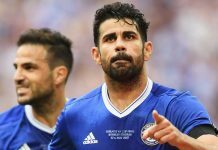 While many were not convinced of his quality when he signed on deadline day, there can be few complaints about Alonso and his role in Chelsea’s title. Unless Sandro signs, Alonso keeps his spot and Blues fans shouldn’t be too worried. It’s the lack of depth in this position that becomes the concern. If Alonso gets hurt, there is no natural fit to fill his position. Kenedy becomes a likely candidate, but that isn’t exactly a mouthwatering prospect. Chelsea should sign another LWB this summer for depth, even if it’s not Sandro. The PFA Player of the Year is likely Antonio Conte’s first name on the team sheet. 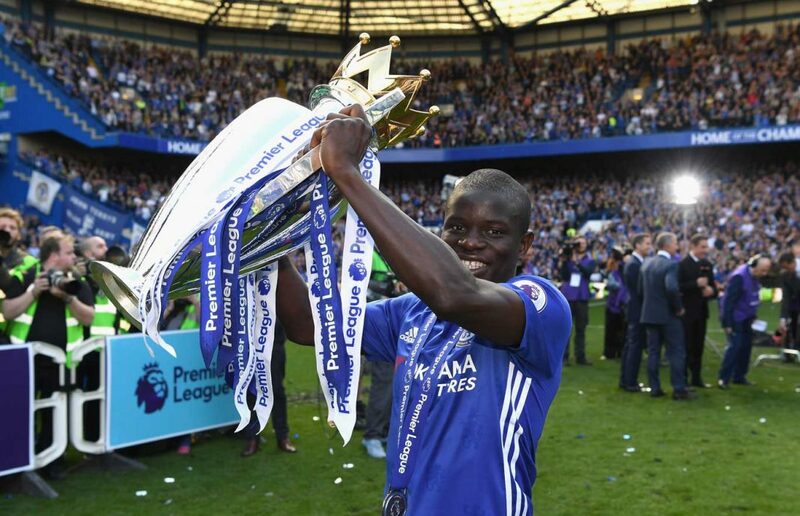 Kante was sensational for the Blues last season and many expect him to continue to improve, not that there is much room for it. With Kante patrolling Chelsea’s midfield, it’s tough to not bet on the Blues making a strong title challenge. While the Spaniard wasn’t a starter every week for Conte, there is no doubting his effect on Chelsea’s campaign. Fabregas was able to create in situations where the Blues could not break down a defense. His silky passing and ability to dictate the flow of the game is unparalleled among Chelsea players. Working him into the starting XI should only improve Chelsea’s attack as long as they can maintain the balance in wide areas. In our 3-5-2, the width is coming from the wingbacks, with the midfield more crowded. 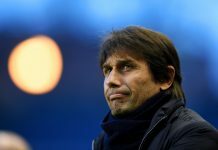 It worked for Conte’s Juventus and I believe he finally has the personnel to replicate this success at Stamford Bridge. If Chelsea can add another French midfielder to the mix, it should be this man. A perfect mix of both strength and finesse, Bakayoko is known for his ability to break up combination play in the midfield, while making marauding runs forward. A true box-to-box midfielder, the Frenchman takes the burden off of N’Golo Kante in the interception department. With Bakayoko and Kante causing havoc for opposing team’s buildup play, Cesc Fabregas should have less defensive responsibility and do what he does best, which is to create for his attacking players. With the switch to the 3-5-2 formation, Eden Hazard becomes Chelsea’s second striker. The formation will be similar to Conte’s Italy, with Hazard playing more of the “Eder” role. Though boasting far more creative ability than Eder, Hazard will have the ability to roam free in Chelsea’s attacking third, picking up the ball in dangerous areas and looking to create for himself and players around him. We saw how dangerous Hazard can be when Conte’s formation removed the shackles of defensive responsibility. With this formation, the Belgian should have even less defensive duties, making his attacking threat even more prevalent. Hazard will be the Premier League’s most dangerous player next season. Okay, I’ll admit, I am dreaming big by stating that Chelsea will sign the Gabon International. However, I think the Blues represent a good fit for Aubameyang, who has all but conquered the Bundesliga. He needs a new challenge. Real Madrid and Barcelona both boast excessive quality in attack, as does Bayern Munich. Other large clubs including PSG, Manchester City, Manchester United, Arsenal, and Atletico Madrid (can’t sign anyone until 2018) all have quality strikers. With Diego Costa surely heading for the exit door and the Blues recently missing out on Romelu Lukaku, is there a better fit for Aubameyang to take on a new challenge in his career? The French-Gabonese soccer player oozes quality, swagger, skill, and pace, presenting a large goal threat. He would likely benefit from Chelsea’s creative talent. 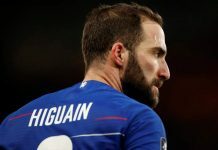 Should Chelsea sign the 28-year-old, it’s hard to argue that Chelsea would be ill-equipped for a proper title defense. Overall, this is how I believe Chelsea will lineup when all options are available. 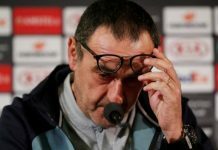 Obviously there is plenty of work to be done, but should Chelsea do their due diligence, we should see them compete on all fronts. 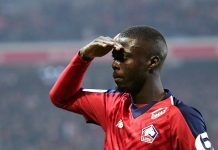 Previous articleMatic to make way for Bakayoko?